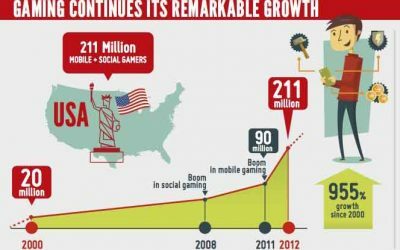 For as long as the internet has been around, people have enjoyed the thrill and excitement of playing online games from the comfort of their own home. 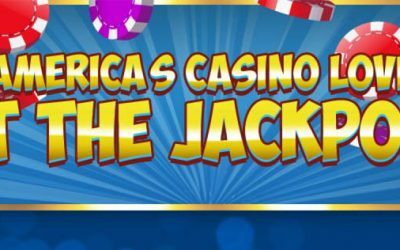 This infographic from Chumba Casino takes a look at the types of casino games people enjoy and why. Horror genre often involves the intrusion of an evil force that can appear in different characters like ghosts, vampires, werewolves, evil clowns, vicious animals, and other unnatural phenomena or terrible human actions. Which characters from your favorite horror films do you fear the most? 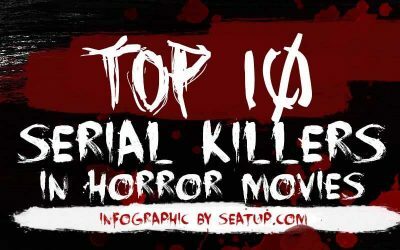 In this infographic, SeatUp takes a look at 10 serial killers from various horror movies. 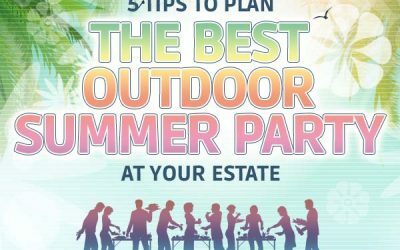 Would it surprise you to learn that Millennials are driving the success of the summer blockbuster? 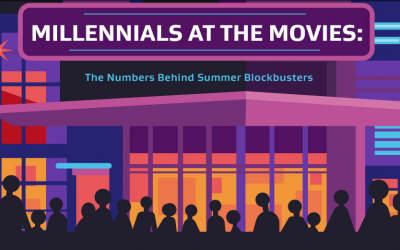 Learn more about Millennials at the movies within the following infographic courtesy of Dolby Cinema. 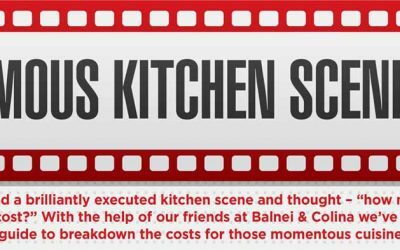 You ever see a scene in a film and wonder where it was filmed? 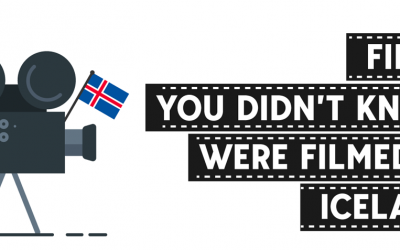 Well wonder no more, the team at Superjeep have created the following infographic showing films that had scenes that were filmed in Iceland. The legendary Batmobile has evolved so many times since Batman first started fighting crime in 1939. Thankfully it just keeps getting better and better. 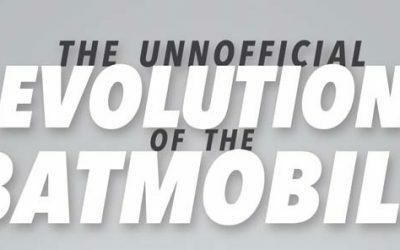 The following infographic from LoanMart takes a look at the evolution of this iconic vehicle. 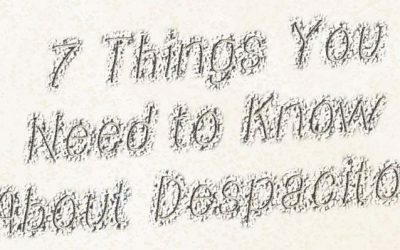 The Spanish language miracle tune “Despacito” has broken all records and put Spanish and Latino music back on the map. It has paved the way for a completely new generation of artists, put it’s homeland back on the list of desirable tourist spots and turned the recording industry upside down. It also made its performers Louis Fonsi and Daddy Yankee instant superstars! We’ve come a long way from Ping Pong, Galaga and Double Dragon on arcade machines. 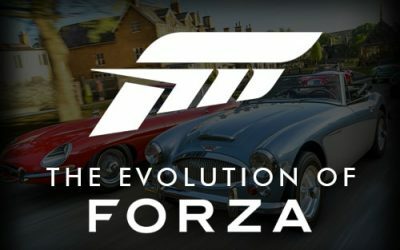 Computer games have reigned supreme for decades now. But the tide is changing. Mobile smartphones and tablets are trying edge their way into the market slowly, but surely. Games like Kolikkopelit are becoming more popular than ever – and there are more people looking at mobile gaming than ever before.